Investment Opportunity Alert! Bring your tool belt and with some TLC lot of option for this property. 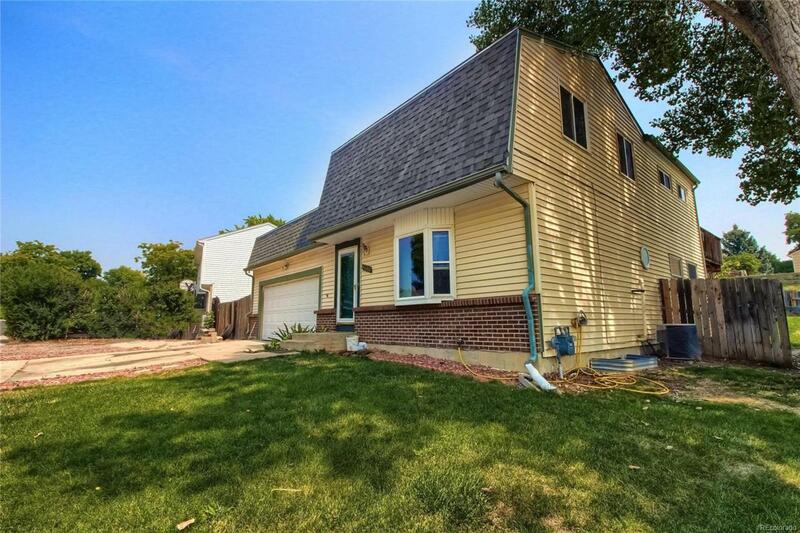 Could be a great rental, flip or great starter home with some sweat equity. Located just steps from Pecos park. Easy access to I25, and minutes from shopping and restaurants.